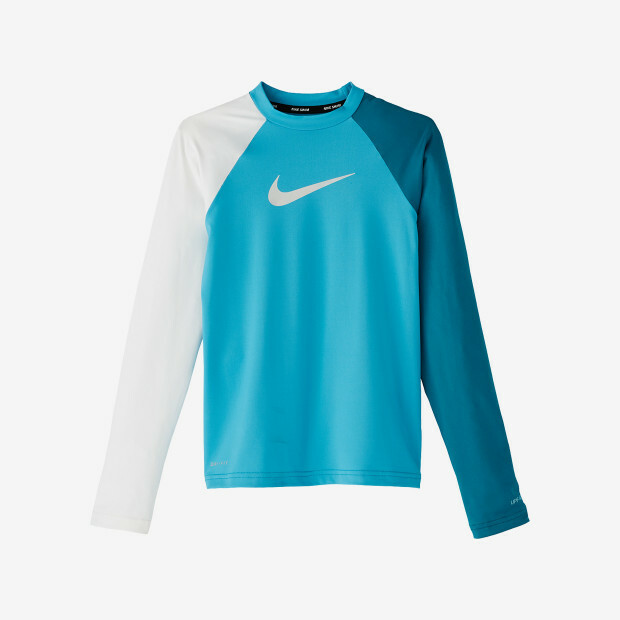 Give her this Nike Swim Girls' Flash Long Sleeve Hydroguard for full upper body protection against sun and wind exposure. 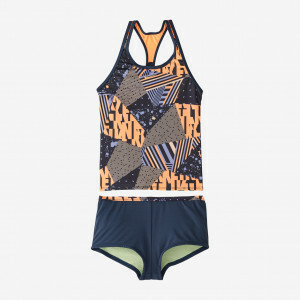 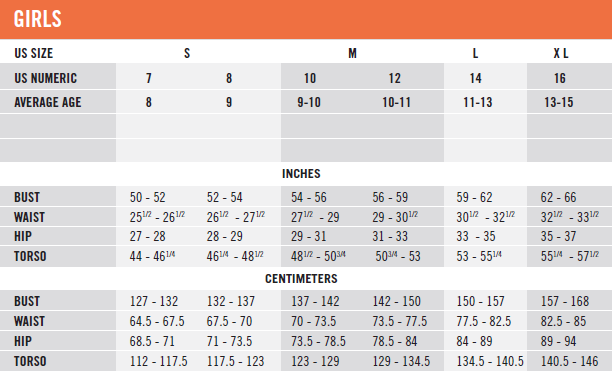 It has UPF 40+ UV protection and quick-drying Dri-FIT fabric. 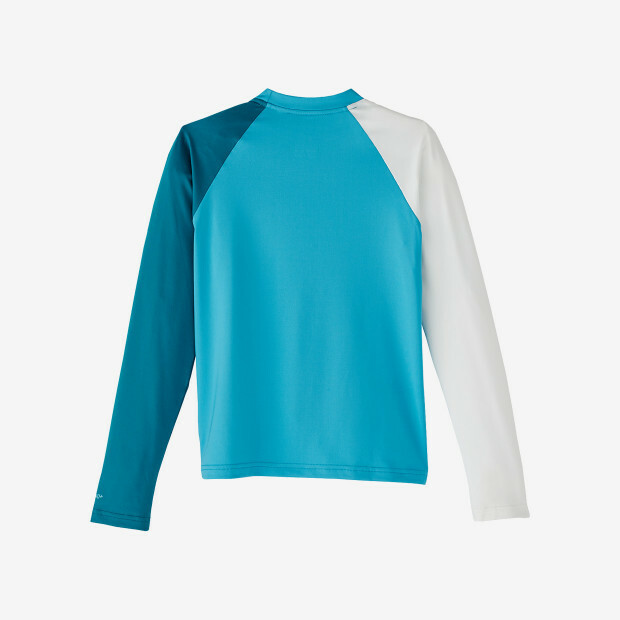 This sporty swim shirt features an enhanced ergonomic fit for young athletes.